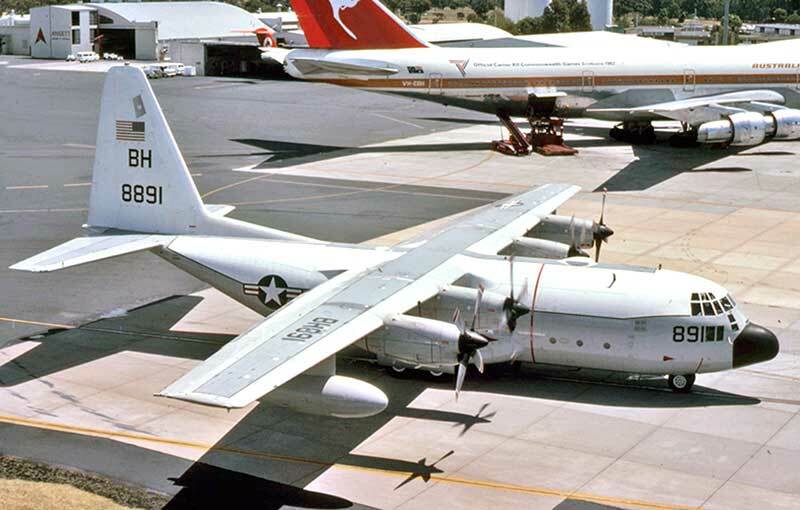 VRC-50 also supplied the Carrier-Onboard-Delivery COD flights between carriers at sea when inbound or outbound Perth. 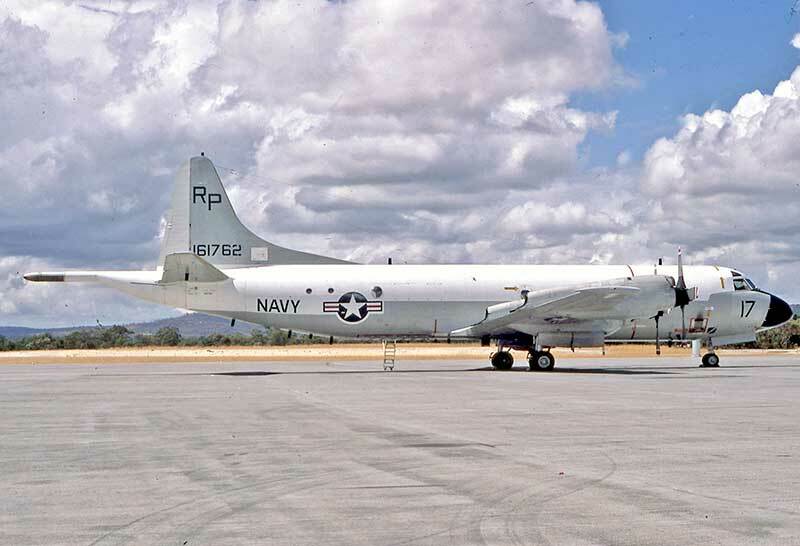 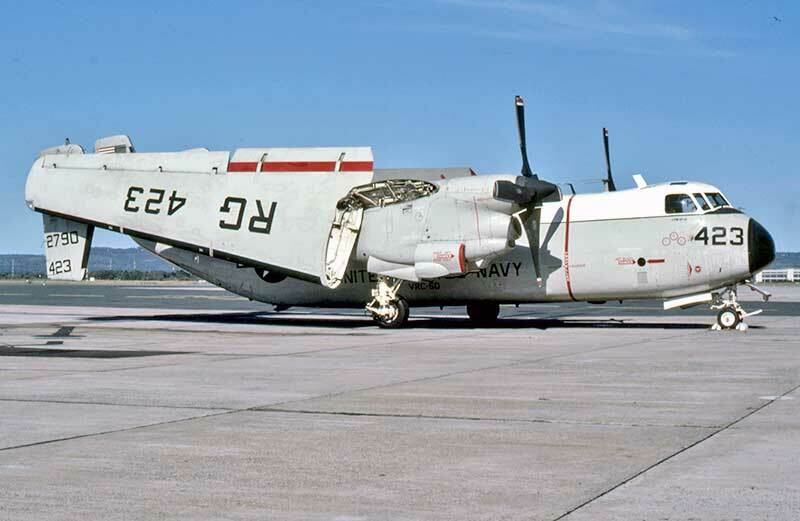 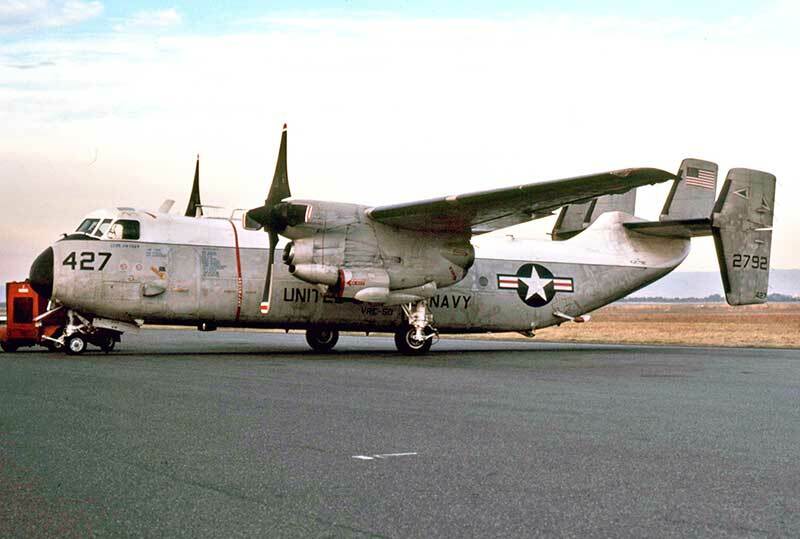 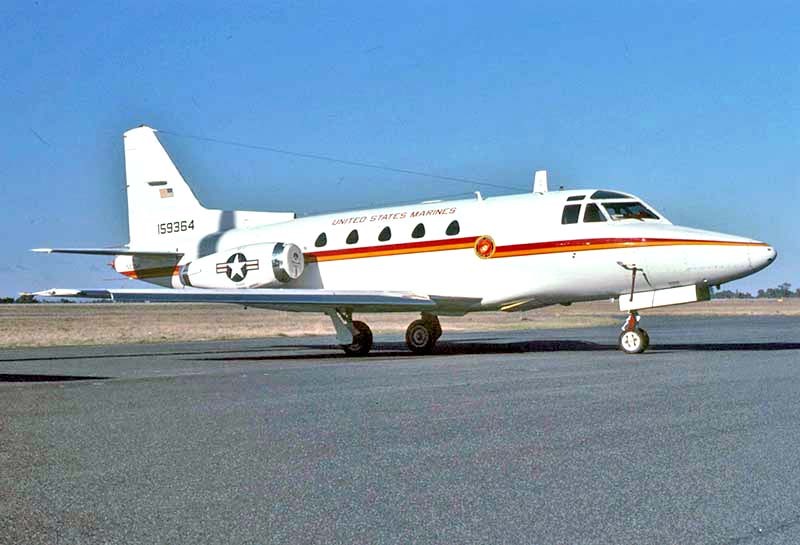 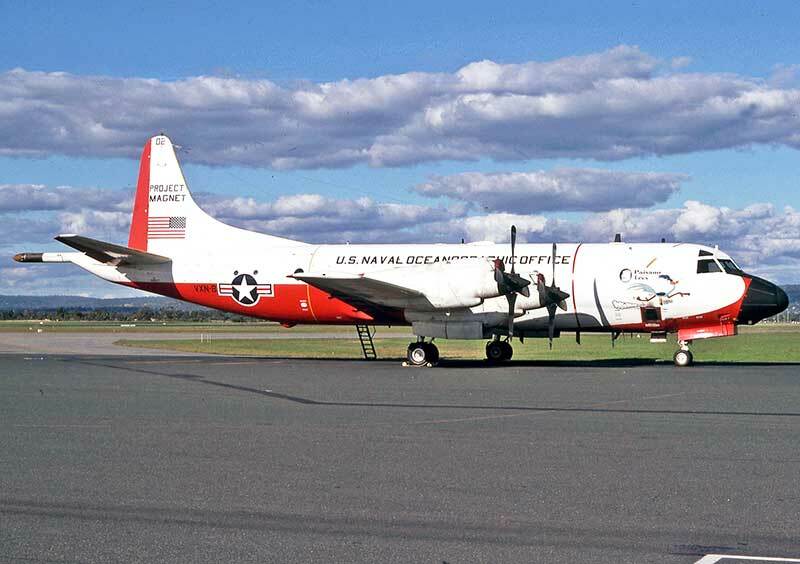 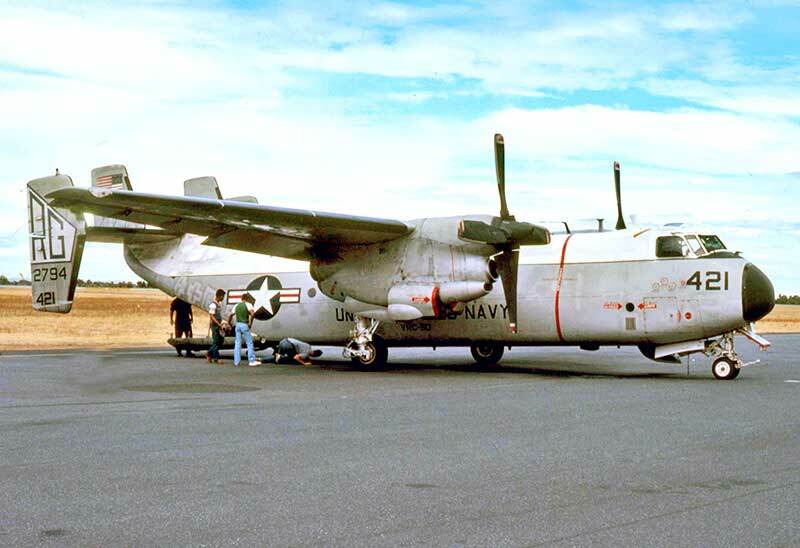 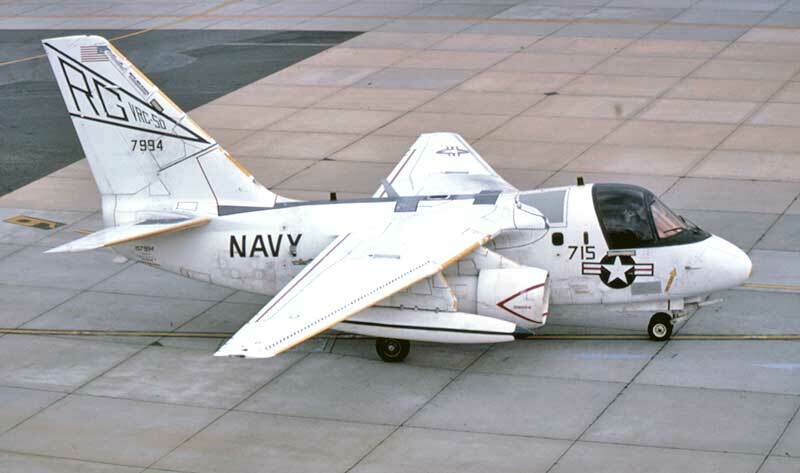 Grumman C-2A Greyhounds were replaced by Lockheed S-3A Vikings. 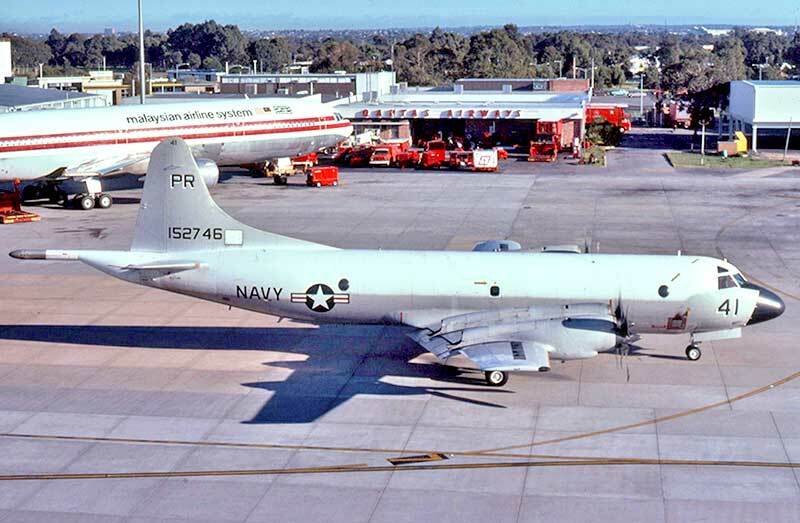 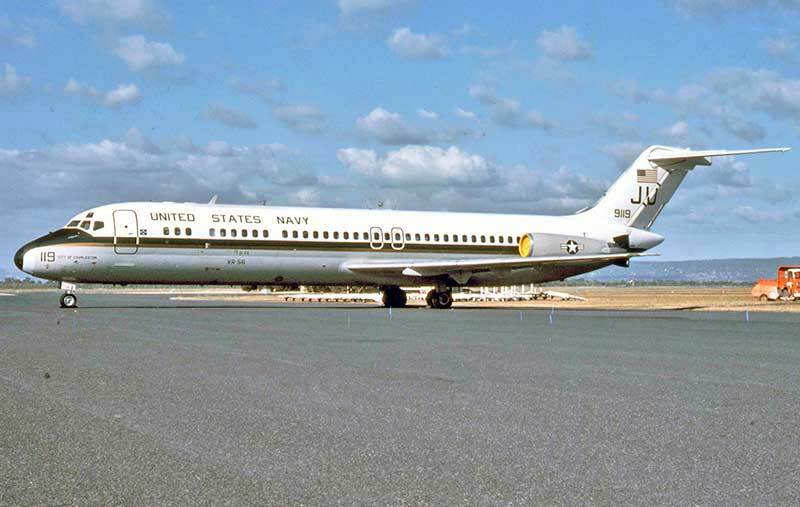 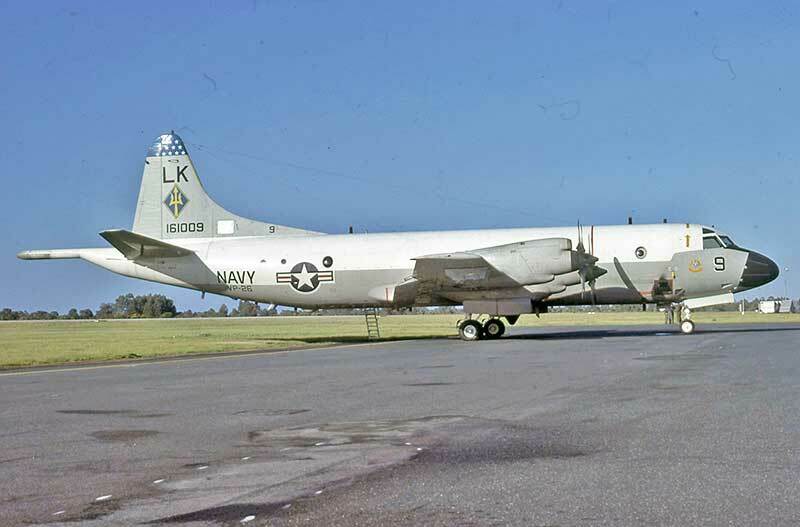 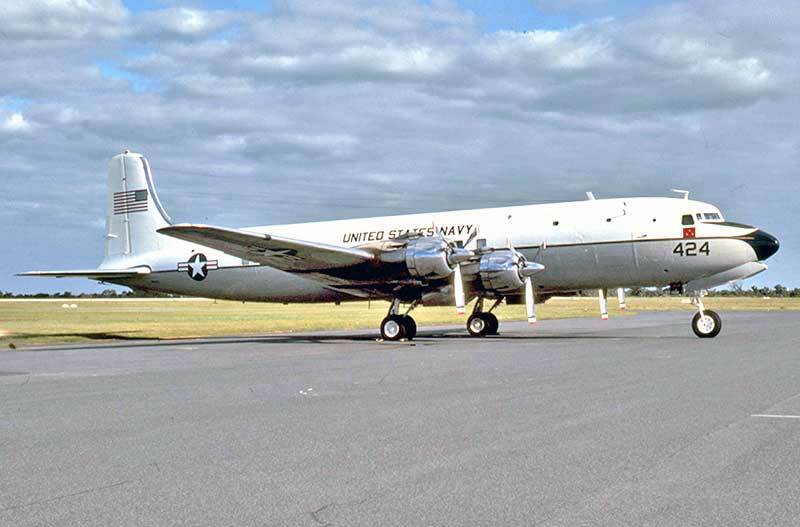 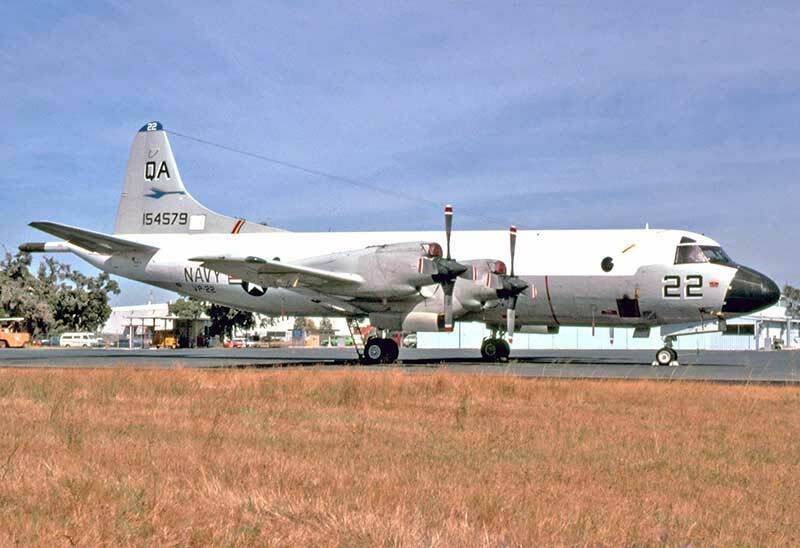 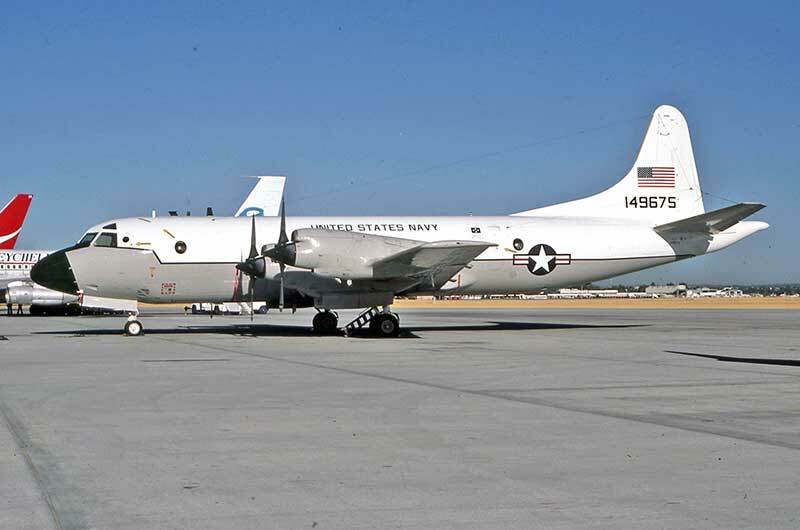 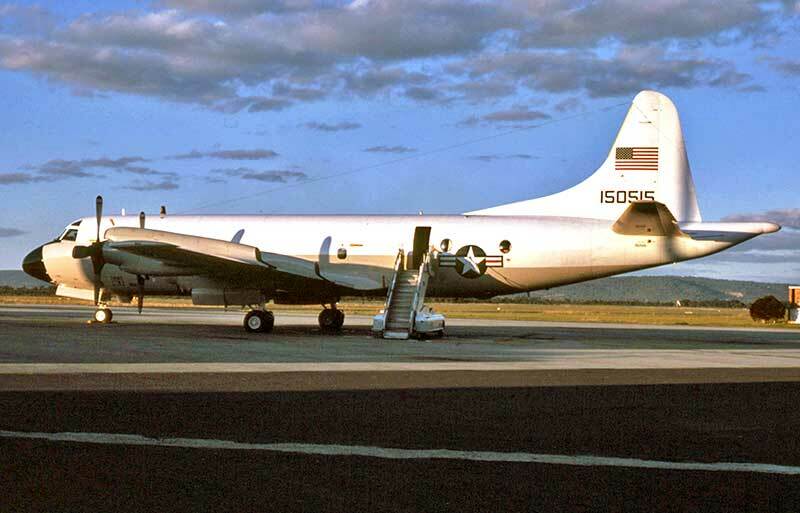 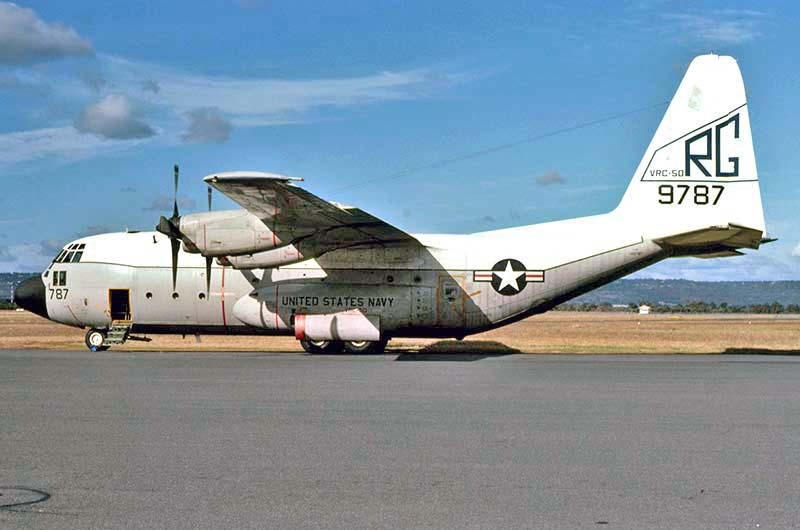 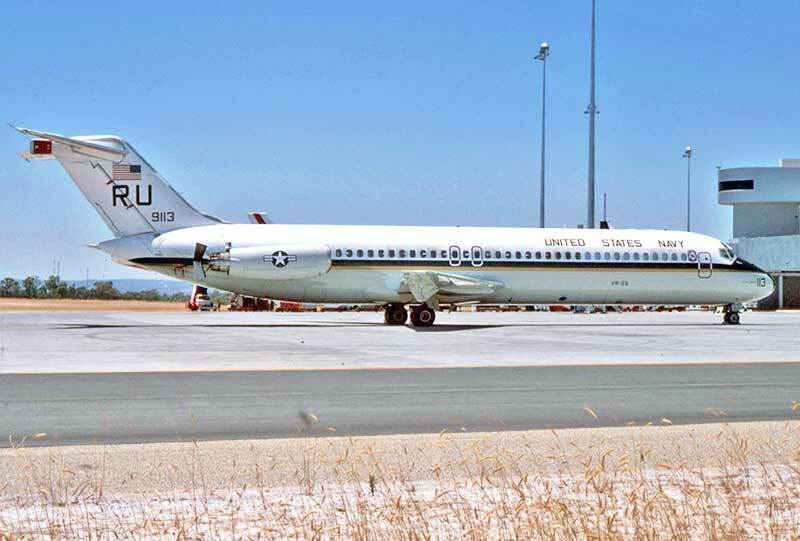 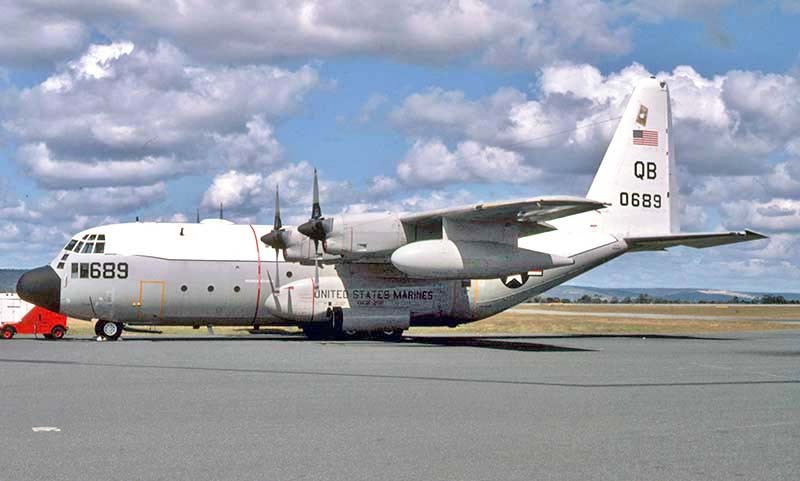 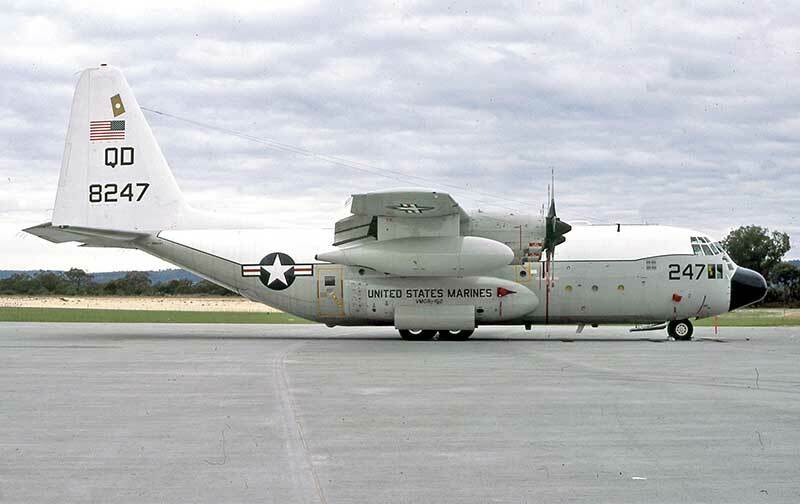 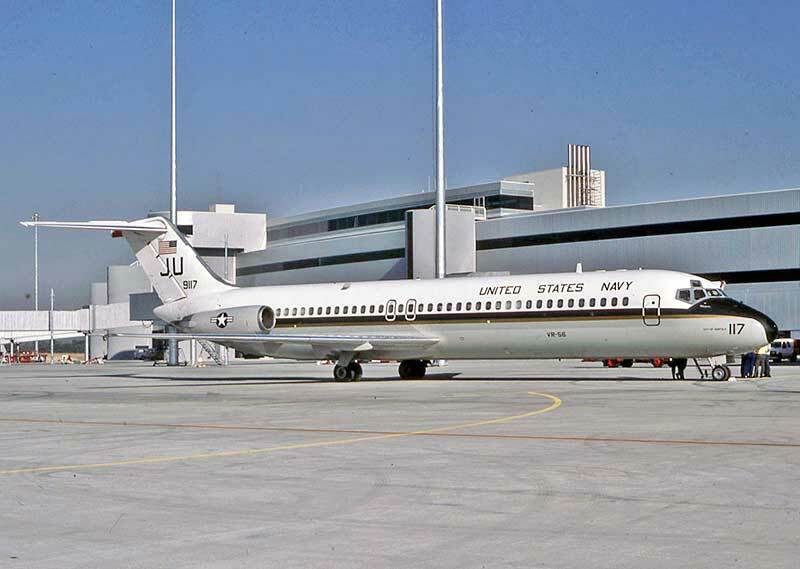 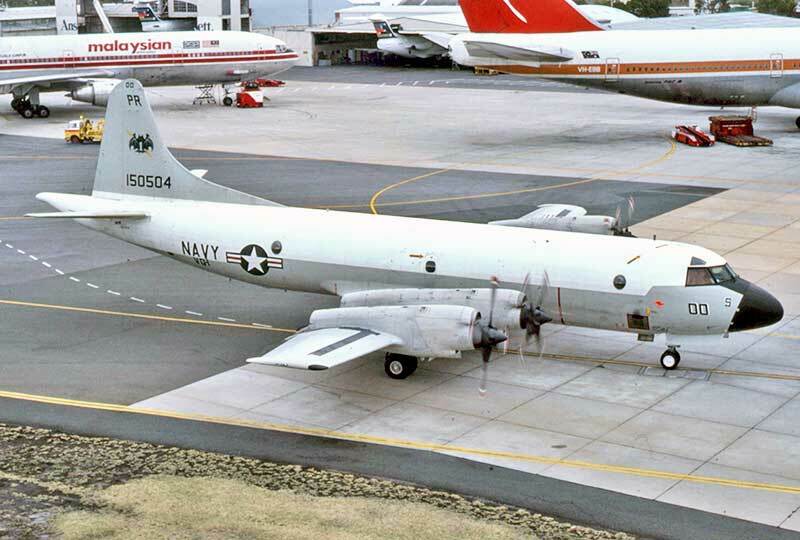 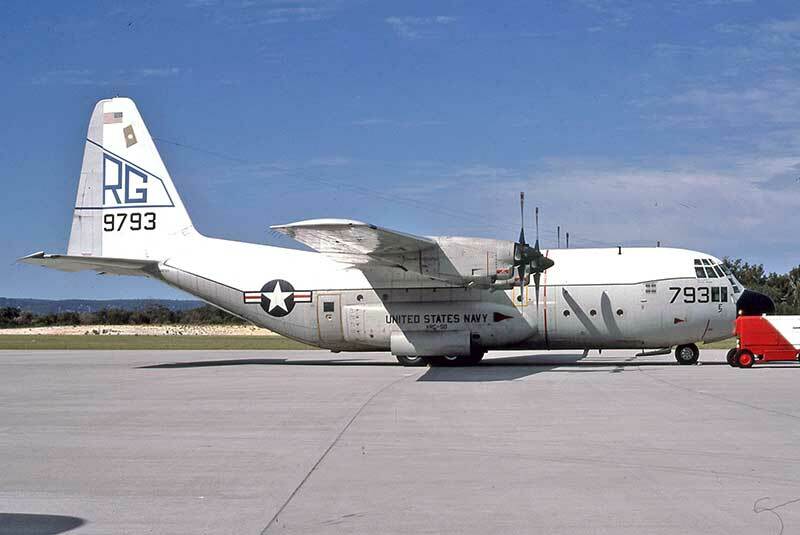 The last Douglas C-118 to visit Perth was this highly-polished C-118B 128424 which arrived from Jakarta in August 1980. 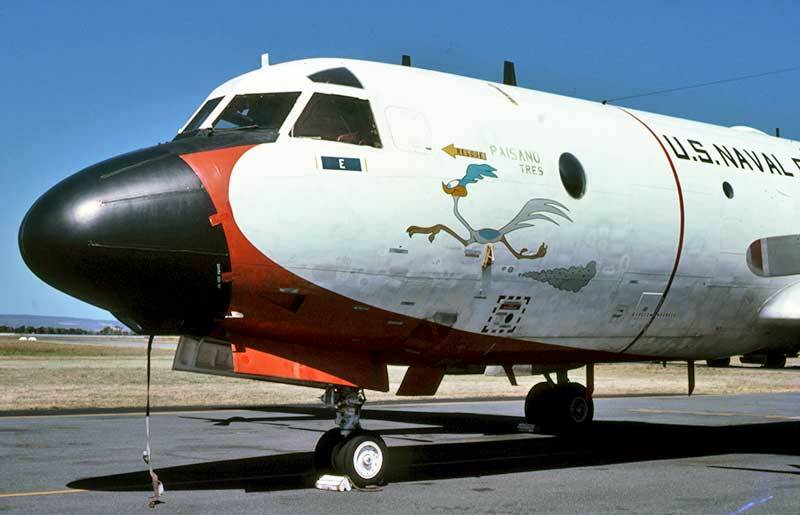 Port Hedland, then from Perth flew an eliptical track south to Antarctica before recovering into Hobart, Tasmania. 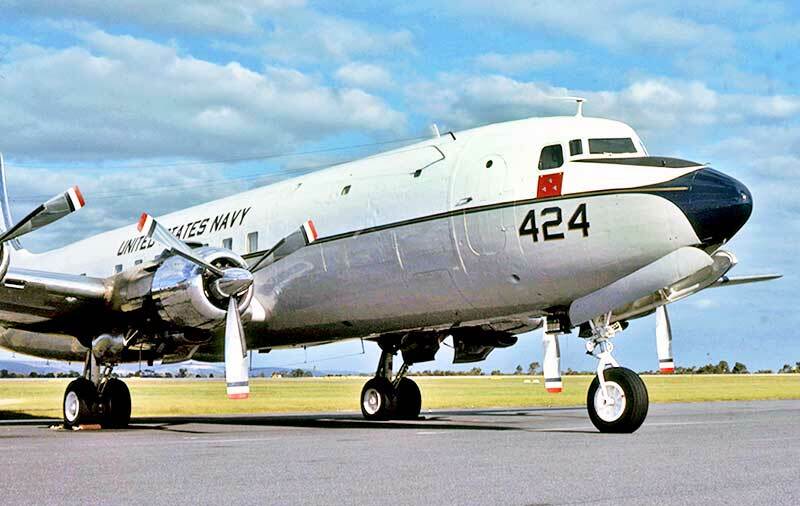 when it bought a 4 star Admiral to join US ships at Fremantle. 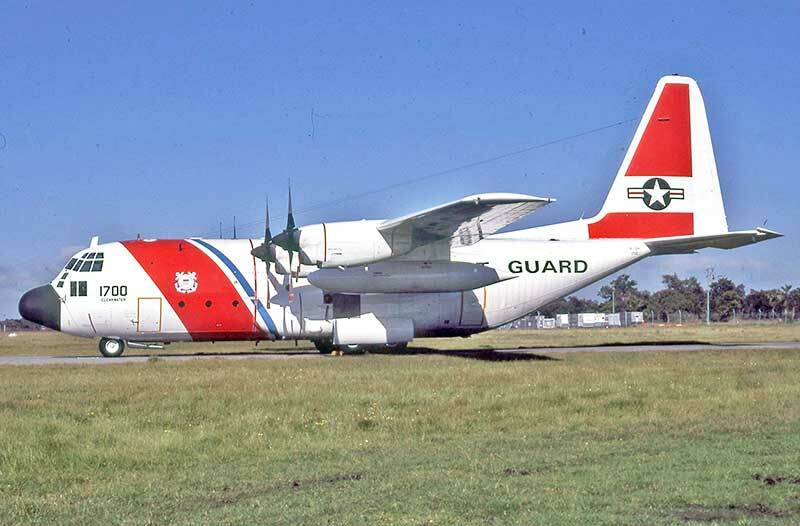 Name City of Charleston on the nose.